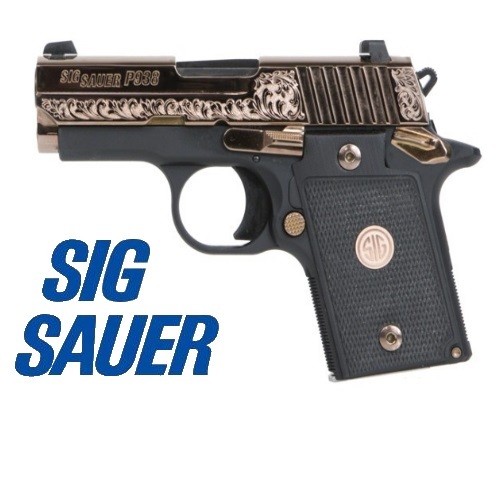 SIG Sauer P938 Pistol Review: You Won’t Sauer On This One! There are compact handguns, and then there are subcompact handguns. The SIG Sauer P938 is one of the finest of any, as we cover in our new P938 review!